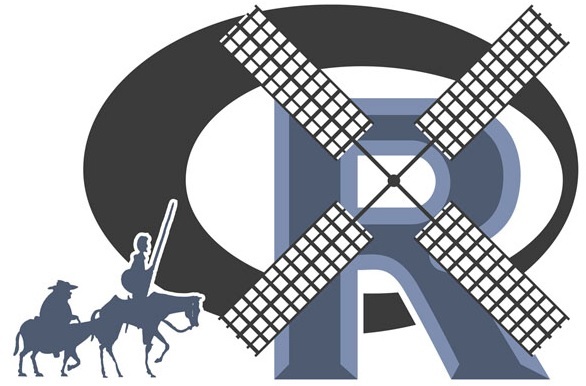 Taking up one of my favorite topics : Merging in R. As per my experience in data science, merging is a practice where analysts are most vulnerable for committing mistakes. Hence one is supposed to be quite watchful while merging two datasets; if he is not, things might go haywire. So practice a lot, because practice only can make a man (& a woman too) perfect. # please note, I will be using "join" and "merge" words interchangeably in the article as there are one and the same thing in context of R (unlike SAS). 2. The result dataset is automatically sorted on "by" variable in ascending order. It would result into the Cartesian product of the two datasets and such join in also called as cross join.